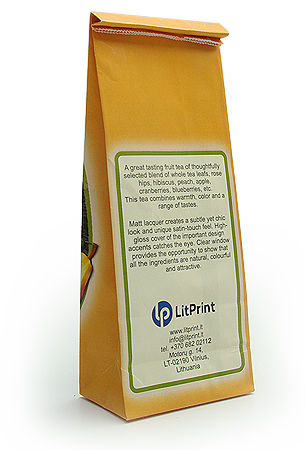 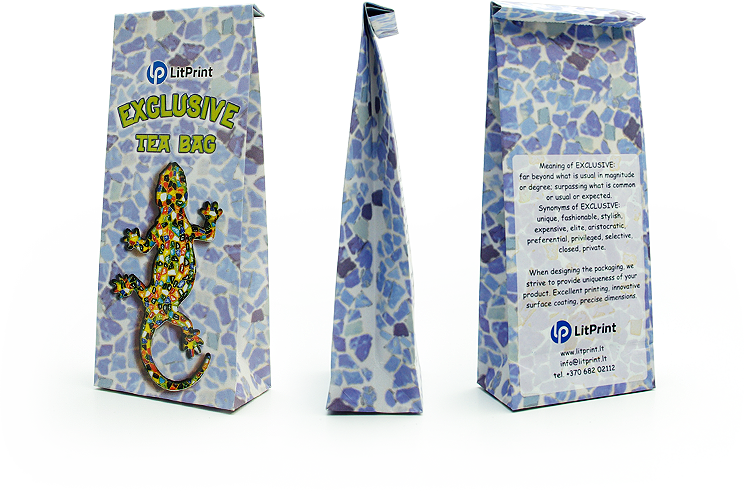 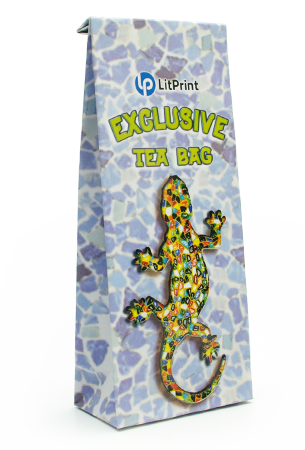 If needed, part of the surface of a bag may be coated with gloss to hold a stronger appeal for the packaging of a product. 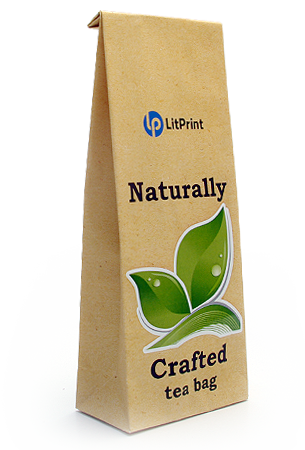 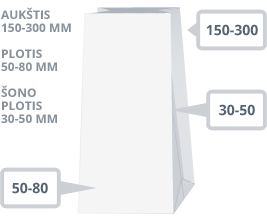 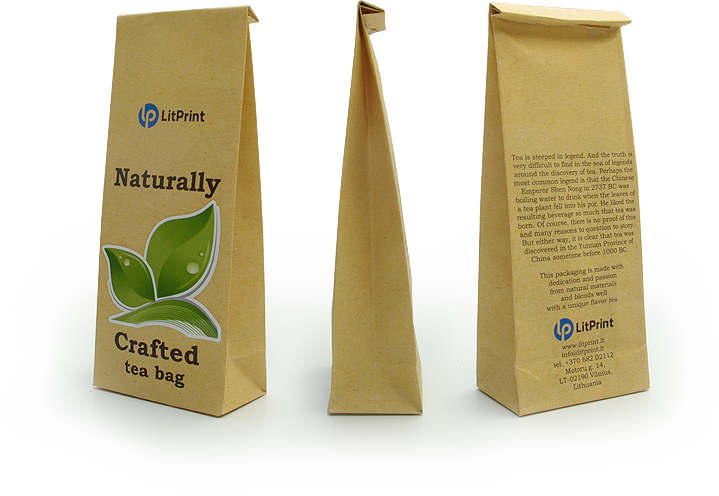 Bags are made from paper only; therefore, the usage of these bags is more environment-friendly. 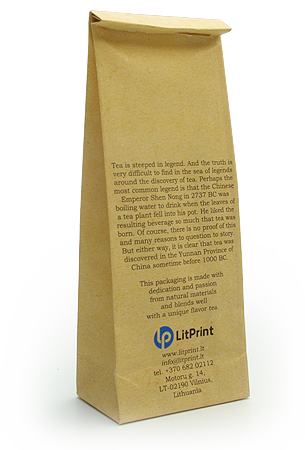 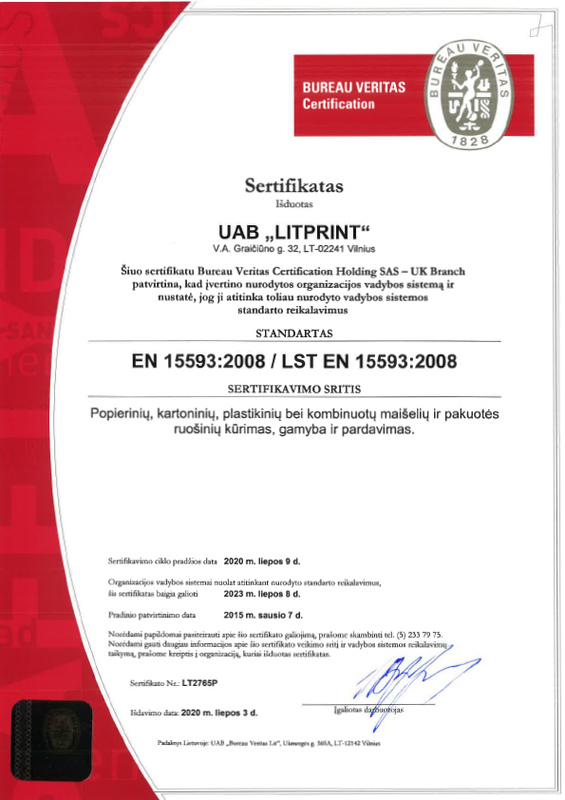 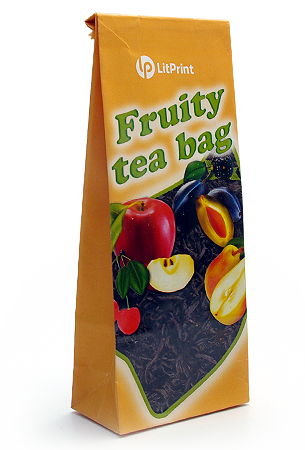 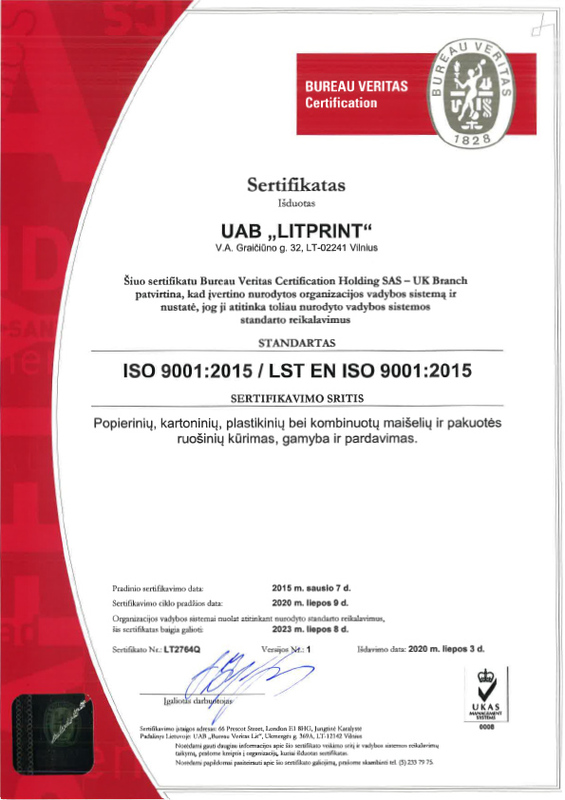 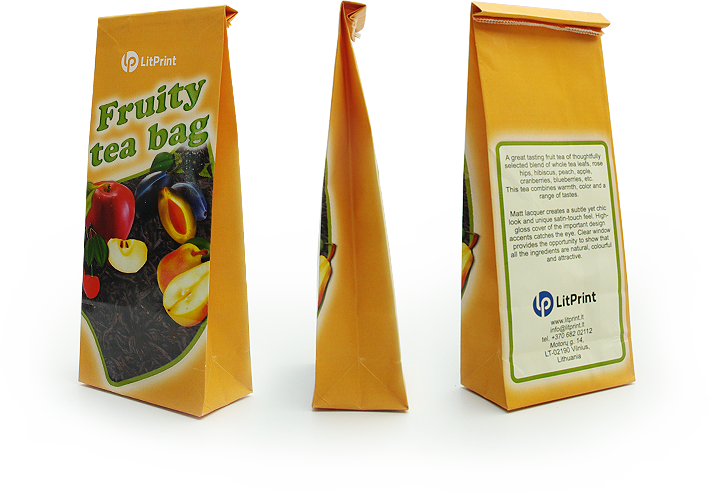 Such bags are usually used for the packaging of coffee, tea, biscuits, candies and bulk products.